Billy Carlton Goforth, Sr., 82, widower of Joann Denton Goforth, left his earthly home on Sunday Jan. 13, having fought a courageous battle with cancer. He was one of ten children born to Lawrence and Catherine Fain Goforth in Wilmore, Ky. He loved to go to the casinos but received the most joy from playing with his dog Bear. 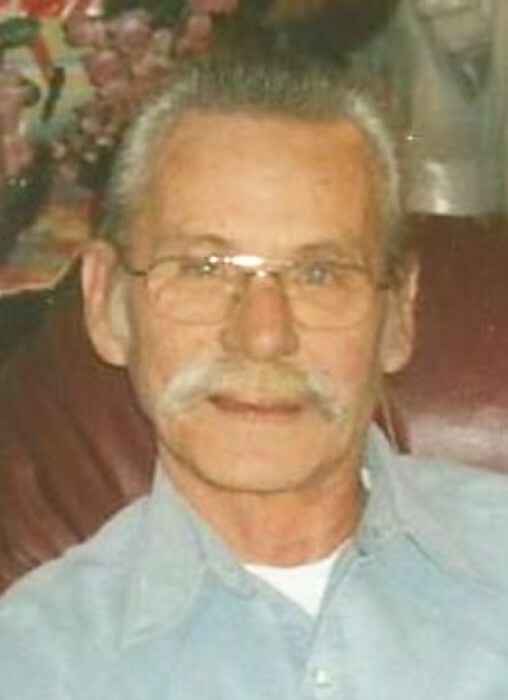 He will be missed by his children Stella Dean, Johnny Goforth, Billy F. Goforth, and Billy Carlton Goforth, Jr., and numerous step children as well as a host of grandchildren and great grandchildren. He leaves his childhood memories with brothers Roy Lee, Jerry and Freddy Goforth and sister Shirley Land. He was preceded in death by a grandson Greg Dean and 5 brothers. His family is planning a Remembrance in the Spring to commemorate his life “What the heart has once known it shall never forget”. Hager & Cundiff Funeral Home is honored to be chosen to care for Billy.